We all have that person we count on to be there at the end of our day, don’t we? That one person who we stay up late with, night after night, listening to their stories and sharing laughs. For me, that person is Stephen Colbert, former host of Comedy Central’s The Colbert Report, who took over the Late Show from David Letterman. Thanks to my work as a Rockette, I got the chance to take my “friendship” with Stephen beyond watching him on TV—I got to dance with him. 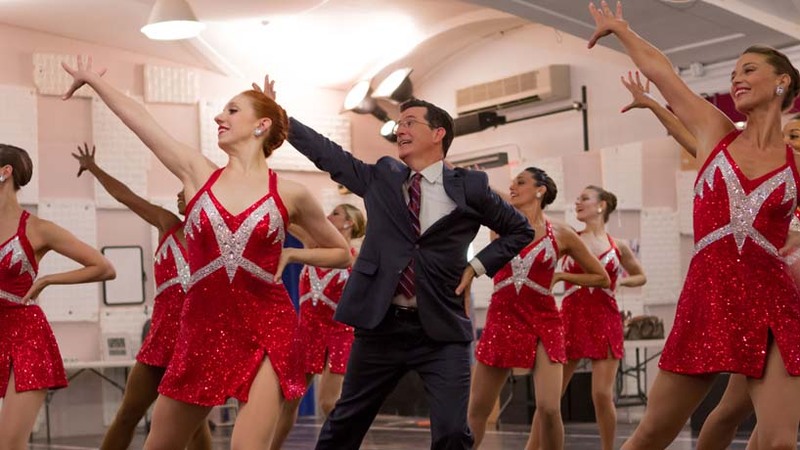 It happened when my late-night friend Stephen created a star-studded music video to Daft Punk’s “Get Lucky.” In the video, he makes an appearance dancing with the Rockettes (he was extremely flexible, by the way). 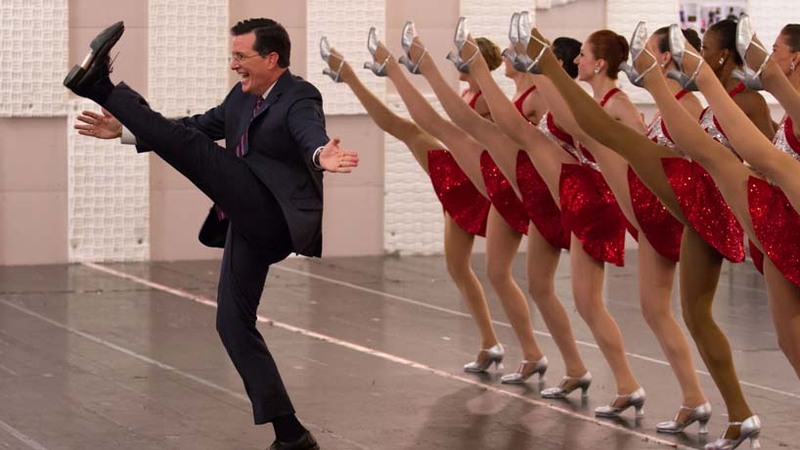 Initially, the Rockettes wanted to just teach him our kickline, as is customary when celebrities join us (like Heidi Klum and Michael Strahan), but Stephen was different. He wanted to learn our entire routine. Not only did he hit every move, but he taught us some of his own. We Rockettes are known for our precision, but I’m not sure how we got through one take without laughing. Samantha B. has been a Rockette since 2005. Originally from Georgia, Samantha currently resides in New York City.